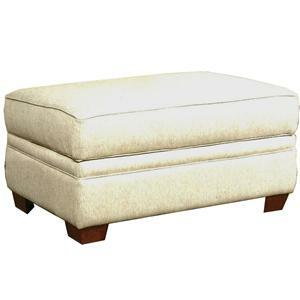 Introduce this cocktail ottoman into your home for a fun and fresh accent. The piece offers a spacious surface that can be used to kick up your feet or to hold food and drinks on a tray. 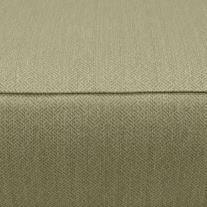 Tapered legs and clean lines create a contemporary silhouette, while custom fabric options allow you to create the perfect look for your home. 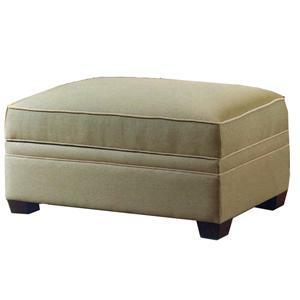 The 12510A Upholstered Cocktail Ottoman with Tapered Legs by LaCrosse at Mueller Furniture in the Lake St. Louis, Wentzville, O'Fallon, MO, St.Charles, St.Louis Area, MO Furniture Store and Belleville, Shiloh, O'Fallon,IL area. Product availability may vary. Contact us for the most current availability on this product. 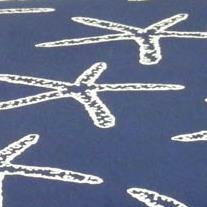 Fabric Options Available in a variety of fabrics through custom order methods.